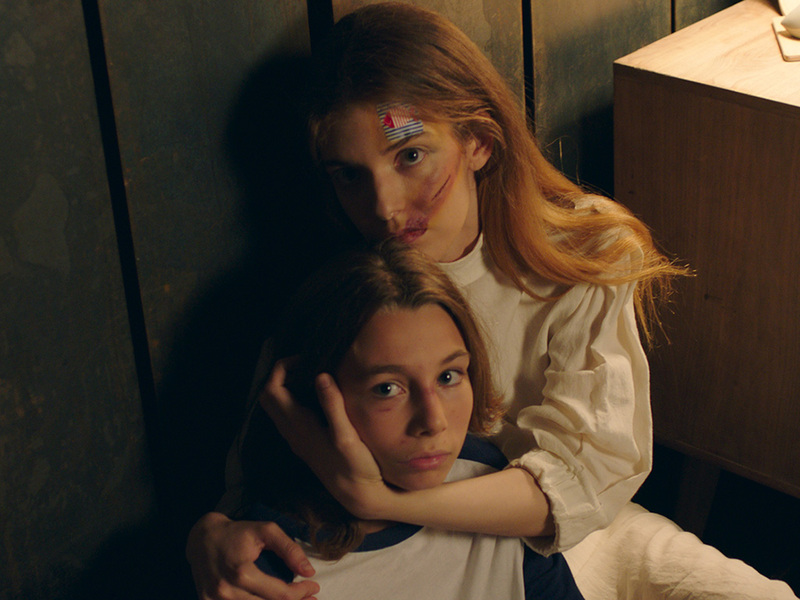 Alice, a thirteen year old girl, lives with her father, Adam, in a huge house in the woods, following a car accident in which the girl lost her mother and part of her right arm. Alice is enclosed in herself. 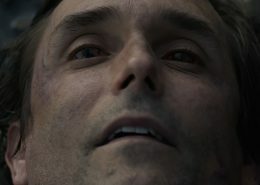 She hates her father and blames him for the accident, she hates rehabilitation and she hates the new electronic arm that she has to carry and can barely handle. In addition, she has a strong bond with Beatrice, a female wolf dog that talks through an electronic translation device that it carries around its neck, whom she calls Mom. 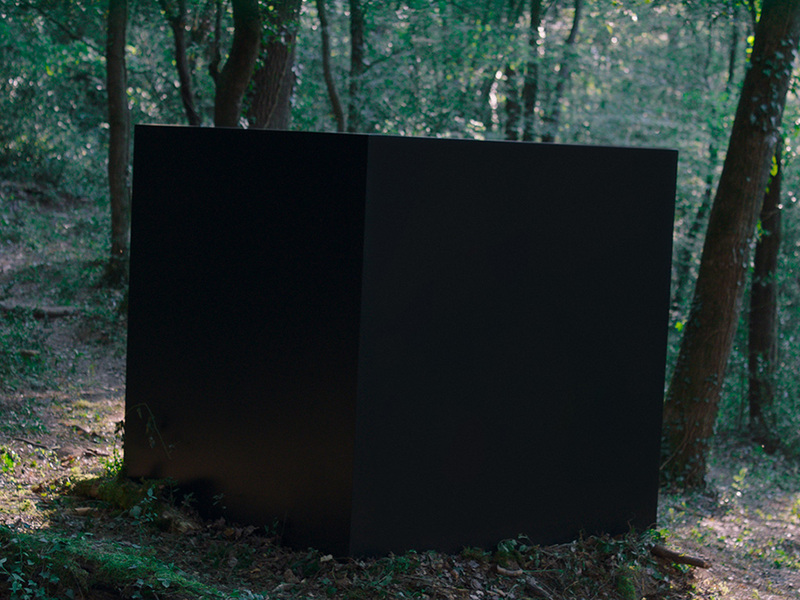 One day, Alice and Beatrice find a mysterious cubic artifact among the trees near the house. Through the cube Alice receives messages from who seems to be her future self, warning her of dire events that she must stop. In this context, Adam also carries a very different game: he finds Erika and Paul, two young brothers wounded and helpless that he hosts and protects from a mysterious pursuer, David. Alice is then prey to suspicion and mistrust; she and Beatrice are wary of the new inhabitants of the house and the unhealthy atmosphere that seems to have engulfed them all. After a terrible event, Alice, shattered and confused, wants to go back and change what happened. 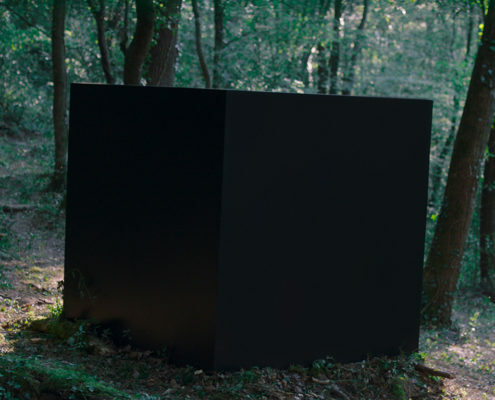 This time the cube could help her to alter the past.